Harold and Geneva (Burget) Tosh of Holton will celebrate their 60th wedding anniversary on Friday, Feb. 12. 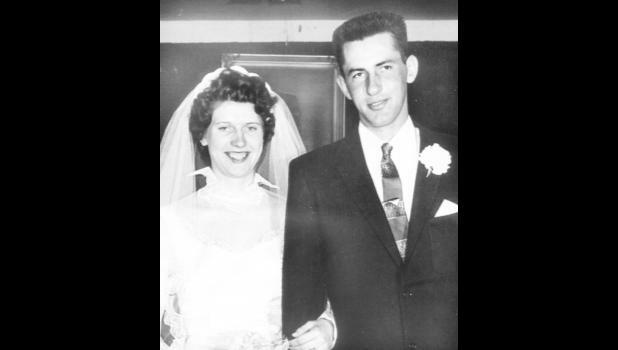 The couple was married on Feb. 12, 1956, at Coal Creek Church in Valley Falls. They have one son, Tom Tosh of Holton, and one daughter, Shirley VanDonge and her husband, Danny, of Havensville; seven grandchildren; 17 great-grandchildren; and two great-great grandchildren.